Here is a family portrait taken early Sunday morning. This is one of my favorite spots, with the Erie city skyline in the background across the bay. Thanks for coming out to support the Baker Family! 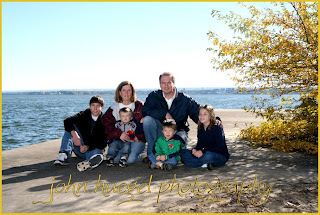 This entry was posted in Family portraits, presque isle by admin. Bookmark the permalink.